Slowly, a beautiful white cloud passes over the rocky summits in Leogang. 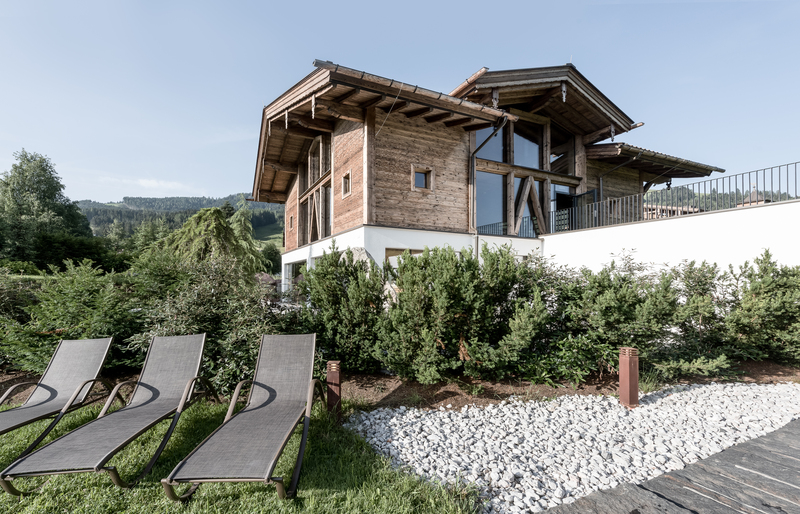 Surrounded by the sweet, warm scent of calming Swiss pine wood, you curl up on the comfy cushions on the lounge chairs in our "INNERE MITTE" sauna house and take in the unbelievable views of the mountains that wrap our alpine spa in their stony beauty. Maybe one, two more trips to the sauna... or maybe not. On a crystal-clear lake, in the centre of the majestic Salzburg Alps, stands a romantic mountain hut, whose sun-drenched old wood beams hide a fantastic secret. From the outside, it is a relic of the lost romance of a mountain hut, from the inside the ultimate alpine wellness paradise. Completely free and boasting the perfect location, you will enjoy the highest level of wellness at the PURADIES hotel and alpine spa. More than 1,000 m²-large, our spacious alpine spa is where you will find moments of absolutely unrepentant rest. Our "INNERE MITTE" sauna house with four themed saunas is a place for luxurious moments of total relaxation. Always accompanied by incredible mountain views, enjoy fantastic spa stations including our Swiss pine sauna, infrared cabin, special showers, and two-storey relaxation area. At PURADIES you can also make use of an additional spa area. Our spa experts wait to spoil you with soothing massages and beauty treatments in our eight stylish treatment rooms. Are you dreaming of your own alpine spa, a Finnish sauna, sundeck pool, rooftop terrace or bubbly champagne? And all of this with total privacy? Your dreams will come true in the 80 m² "WOLKE 7" private spa suite. 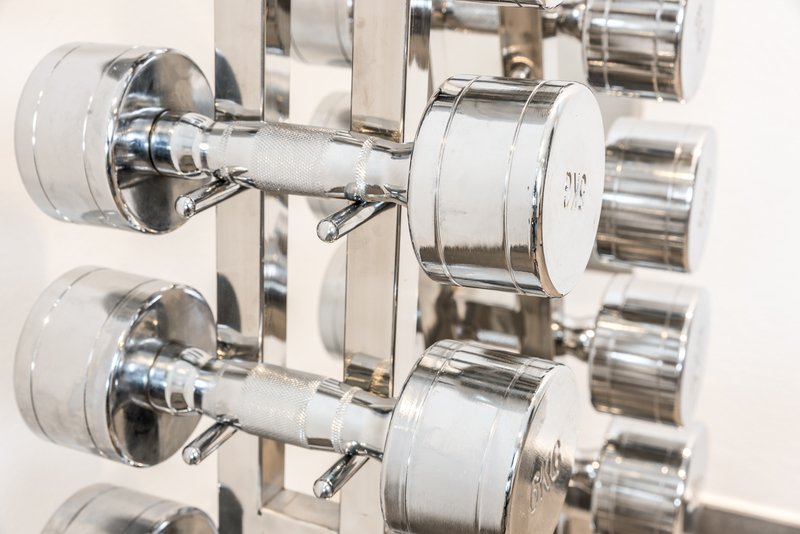 Find balance between body and mind with yoga or work up a sweat in our fitness centre. Our professional personal trainers will motivate you to new success, targeted muscle development or an increased level of fitness. The diabase stones glow silently in the sauna oven. A rustic bucket made of old spruce wood is full to the brim with ice-cold mountain spring water. You look questioningly towards the door. And there he is. In his right hand, a perfectly white towel; in his left hand, a nostalgic copper boiler. And then the fragrant spectacle of torture and pure enjoyment begins. The hot, humid air is fanned into every corner of the herbal sauna. 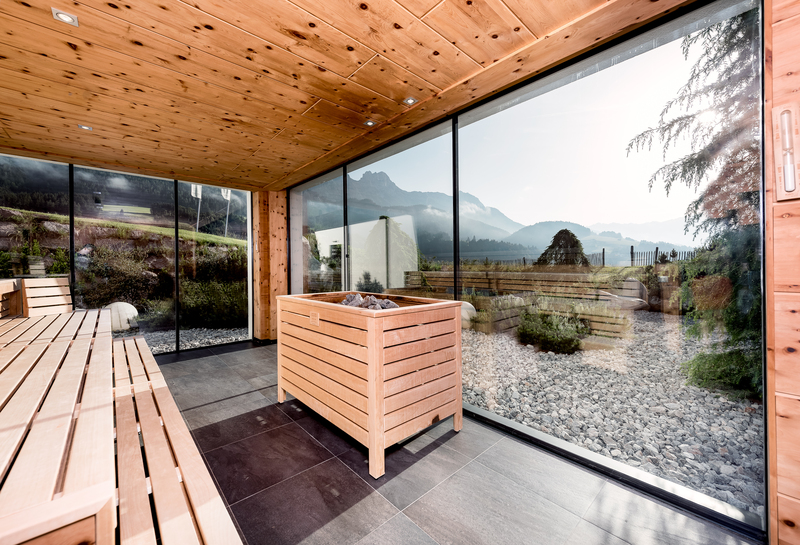 It is a barely-tolerable feeling of happiness, of pure liveliness and burning joy that you will experience in the "INNERE MITTE" alpine spa at our hotel in Leogang.